When choosing a heater for your new hot tub, there are many things to consider before taking a decision. 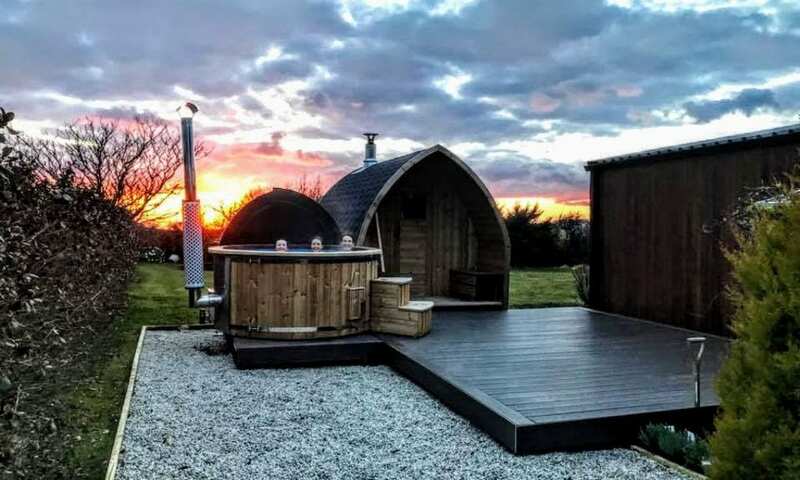 Here we will discuss everything in detail to help you understand pros and cons of two different types of heaters: wood-fired heater and electric heater for a hot tub. First of all, think of the heating source that you have a better access to, whether it is wood or electricity. Moreover, in some cases, due to the local regulations fumes are not allowed, therefore do not leave this question the last. So let’s get into the comparison step by step.